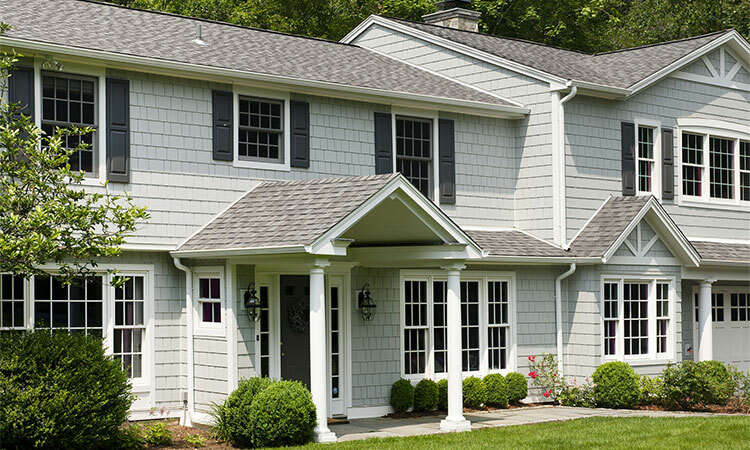 James Hardie is a leading manufacturer of fiber cement siding, providing high quality, durable products. James Hardie siding will not only give your home a whole new look and feel; it will also significantly increase its value, as it has consistently been ranked one of the top projects with the highest return on investment by Remodeler Magazine’s Cost vs. Value report. Here are some reasons wise Denver homeowners go for this type of siding. 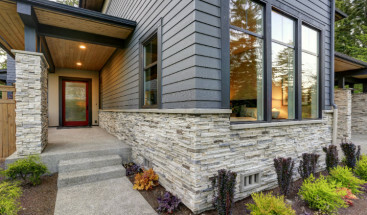 James Hardie siding is made up of cement, sand, and cellulose fiber. The combination of these materials gives the product exceptional sturdiness and stability. It can withstand weather elements, such as strong sunlight, wind, and snow. As it’s also resistant to temperature change, installing this type of siding adds another layer of protection to your home. Another excellent property of fiber cement siding is it doesn’t shrink nor widen when the temperature changes. 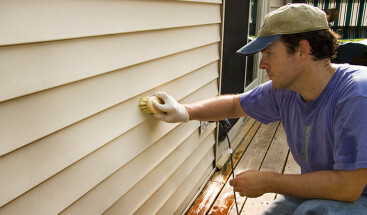 Other home siding materials react when there are significant changes in humidity and temperatures, causing cracks and decay. This won’t be the case when you go for James Hardie siding. This type of siding is non-combustible, unlike other siding materials like wood. This makes it an ideal option for fire-rated construction. The material is also significantly thicker. Its density and durability makes the siding resistant against impact damage. Hail or even small branches falling from a nearby tree wouldn’t cause damage to your sturdy siding. James Hardie siding materials are wholly sustainable. They also incorporate natural components with a low level of toxicity. If you want to go for a greener or more environment-friendly siding option, then a fiber cement siding should make a great choice. 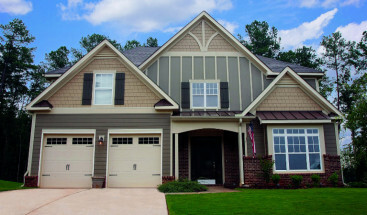 Learn more about James Hardie siding and how it can enhance the value of your home. Contact us today for your home exterior renovation project. Is Fiber Cement Siding Better Than Stucco?